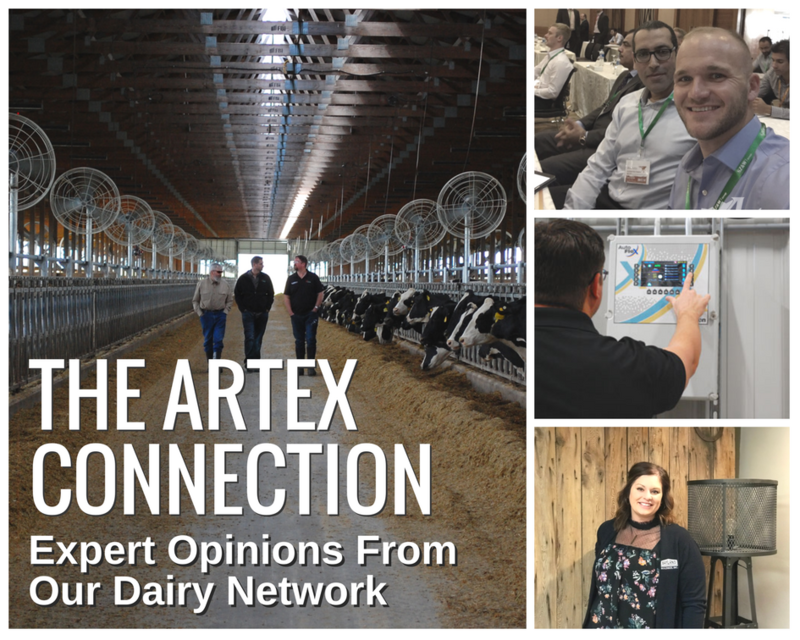 In North America, the summertime is upon us - as the temperature in our facilities increases its more critical than ever to ensure that herds are cool, and I'm not just talking about your lactating cows. 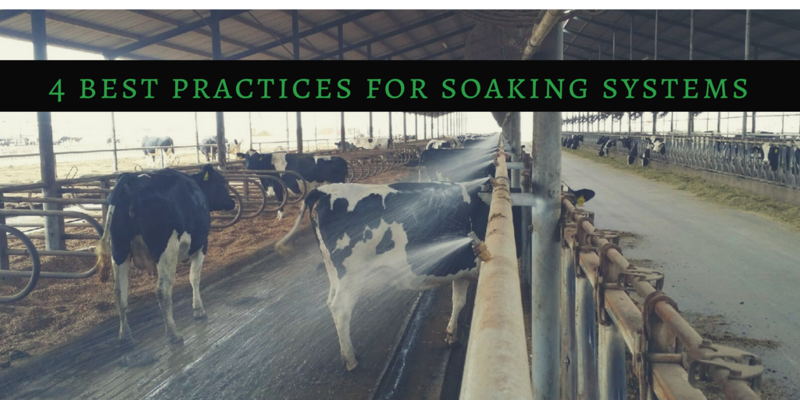 As mentioned in this post about the hidden risks of summer, cooling dry cows is crucial not only for the successful transition into the lactation pen for the dry cow but also for the growth and production potential of the unborn calf. 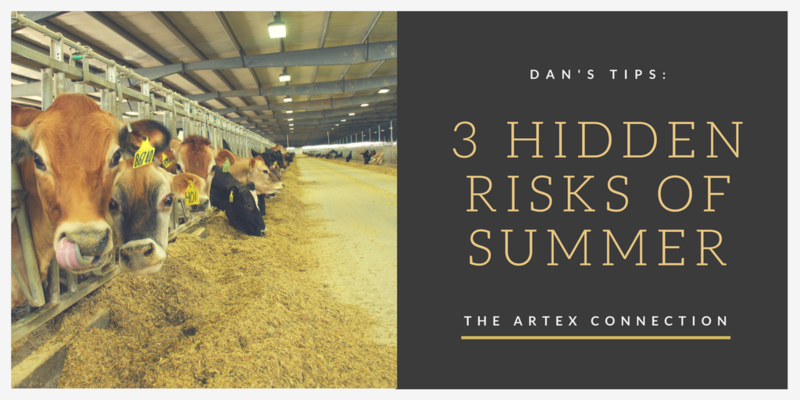 So, you have a ventilation system and strategy in place…but are you aware of these three common, hidden risks of summer? 1. Perform routine maintenance on all ventilation equipment. This includes replacing damaged or worn belts, cleaning blades and housing, and greasing bearings as required. 2. Ensure that your curtains or inlets are fully operational and not stuck or damaged. Having fans running without the required inlet is both ineffective and inefficient, and it can cause damage to your fans. 3. Check and clean all water filters for your fogging or soaking system to ensure max performance and cow cooling for summer months. 1. 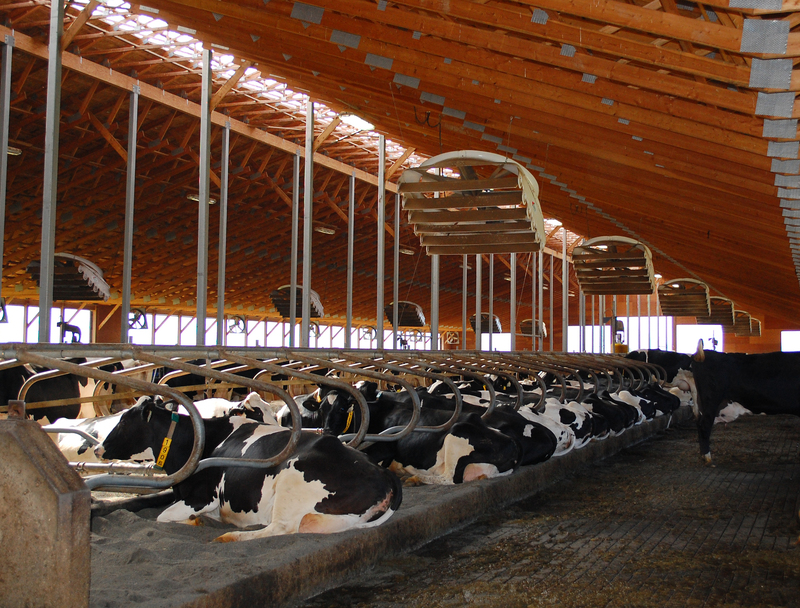 Ventilation is a key component of cow comfort and should not be left to the last minute. 2. Depending on the style of the building and ventilation strategy, a few minor tweaks to the design of your building can increase overall ventilation performance and efficiency. 3. 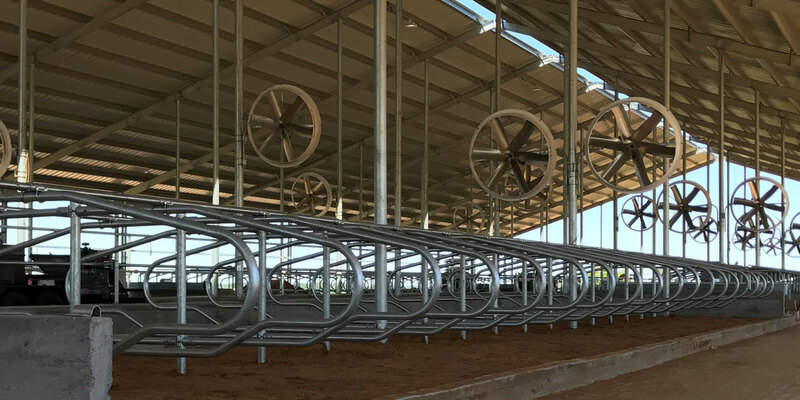 Pre-planning your ventilation system will ensure that you get the most out of your investment in cow cooling. 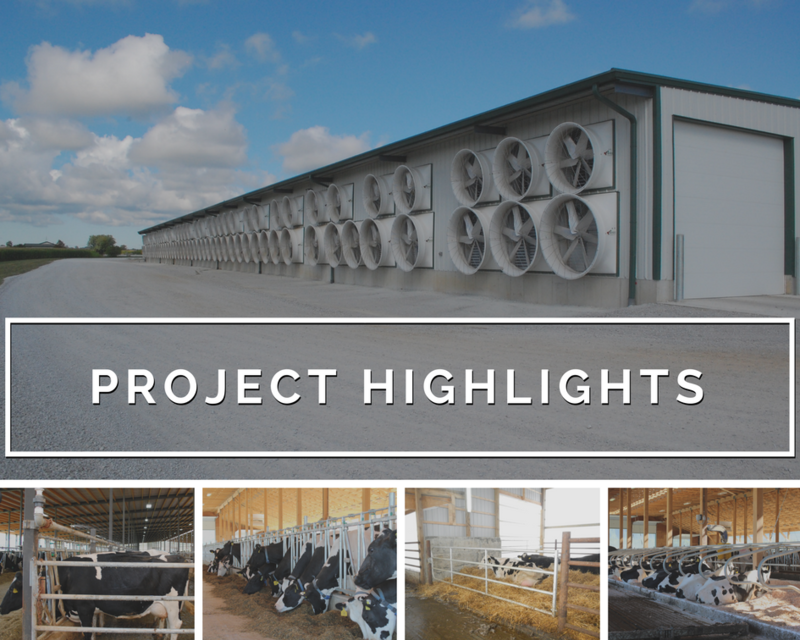 Get the most out of your investment by incorporating ventilation and cow cooling strategies into your design plans.